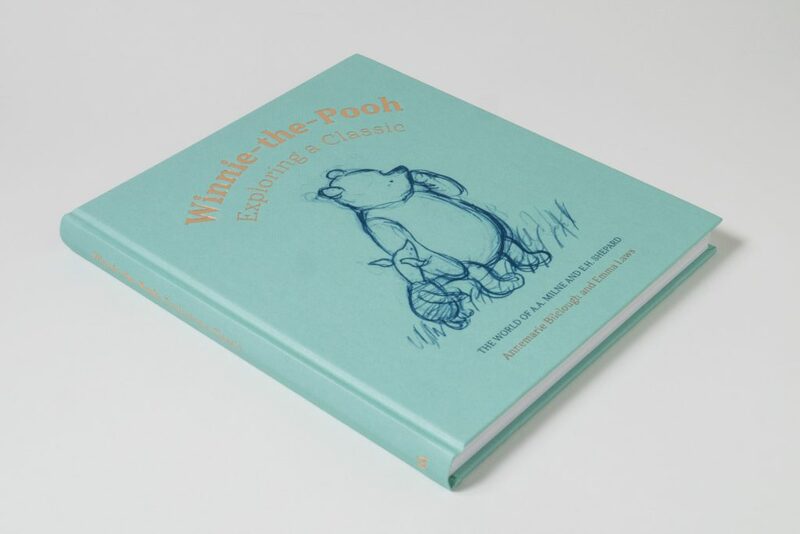 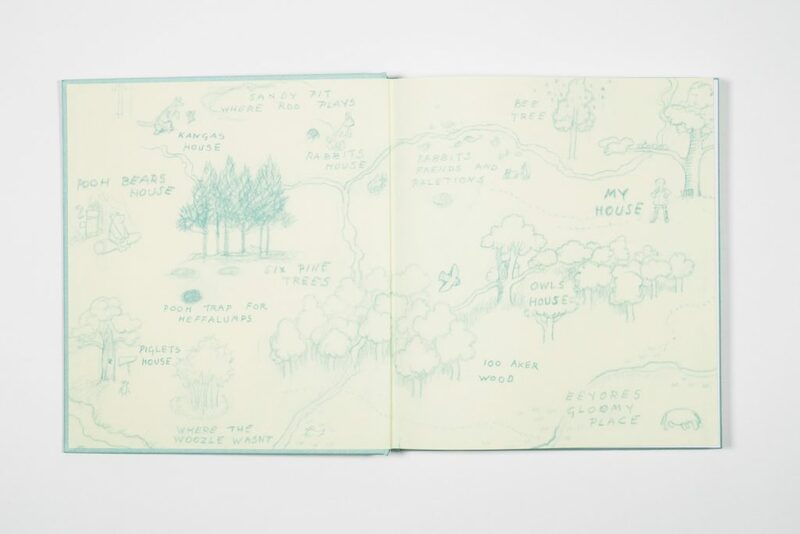 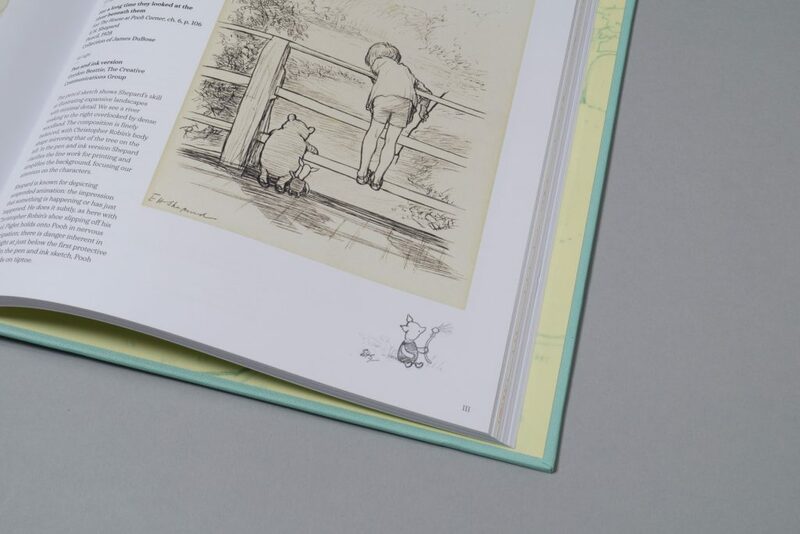 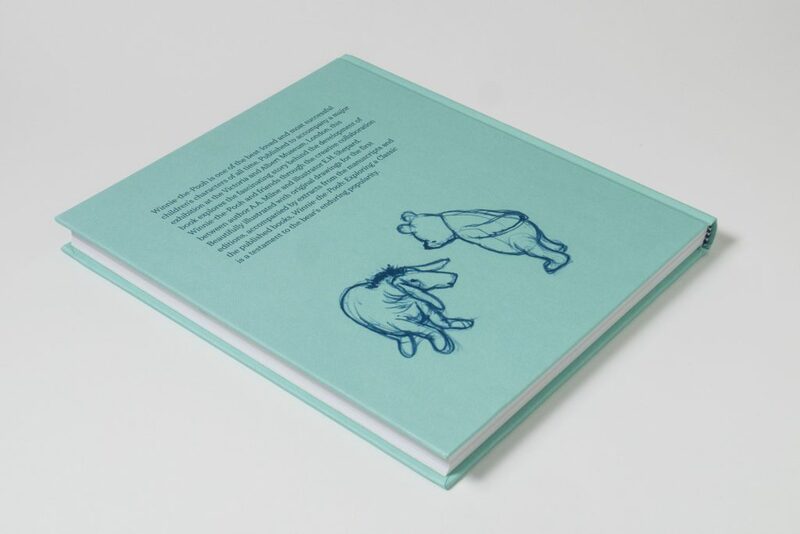 Book design for Winnie-the-Pooh: Exploring a Classic, by Annemarie Bilclough and Emma Laws, published by V&A Publishing. 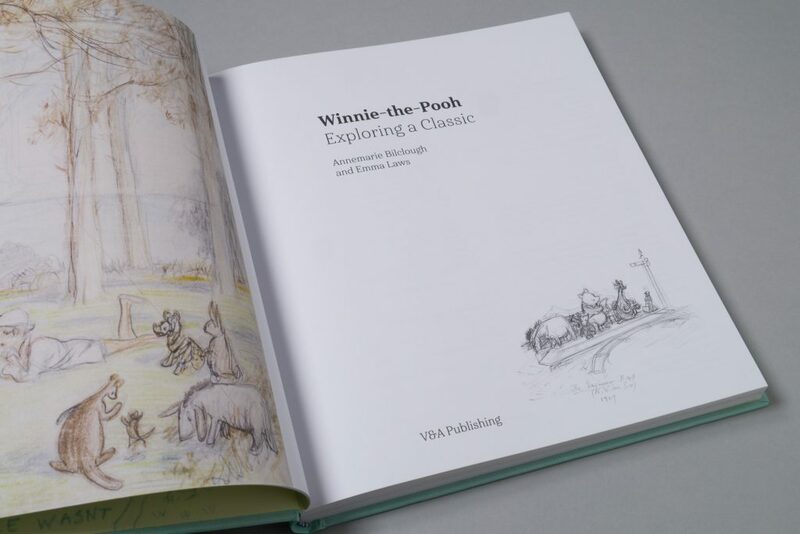 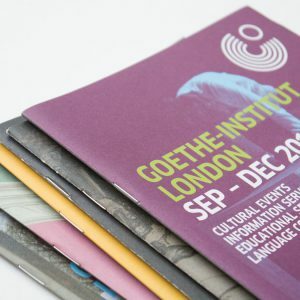 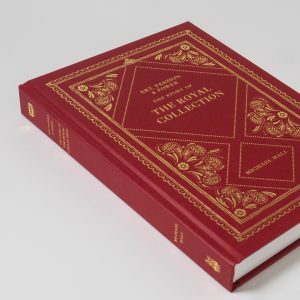 Published to accompany a major V&A exhibition on Winnie-the-Pooh. 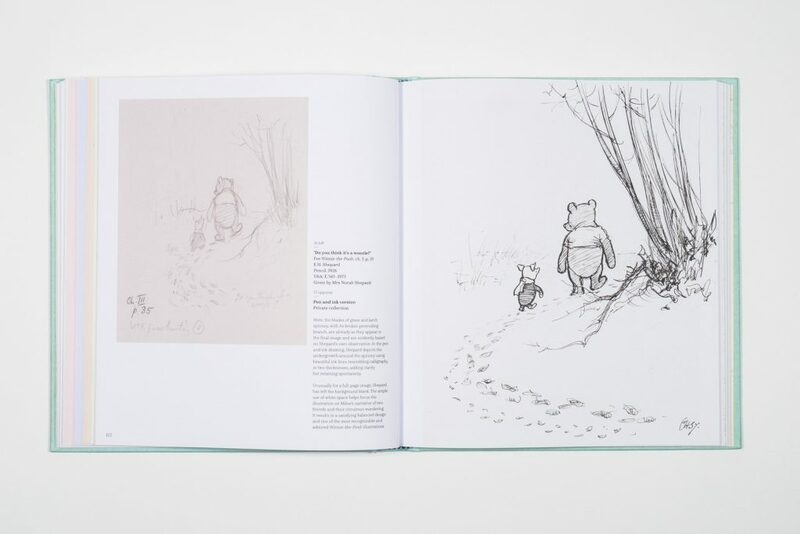 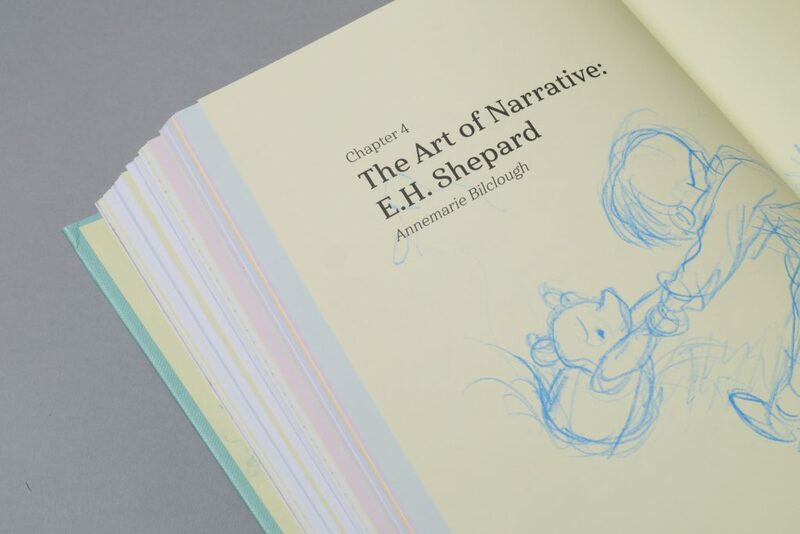 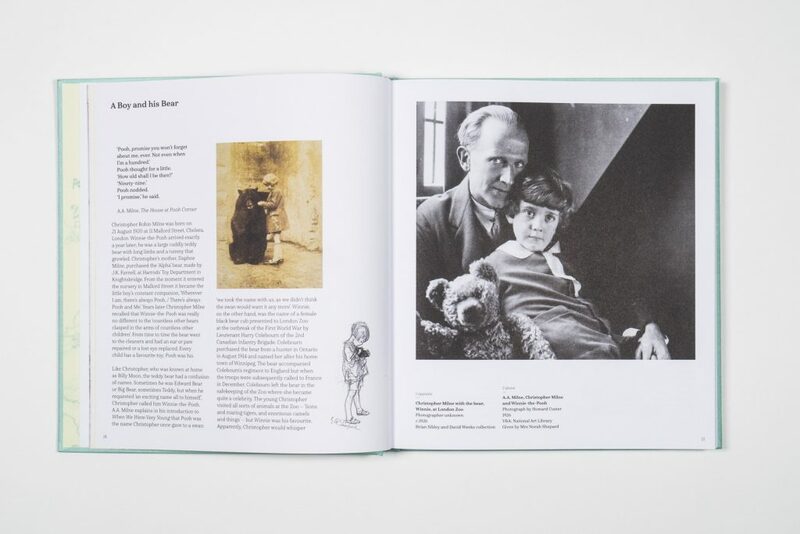 This book explores the story behind the development of Winnie-the-Pooh and friends through the creative collaboration between author A.A. Milne and illustrator E.H. Shepard. 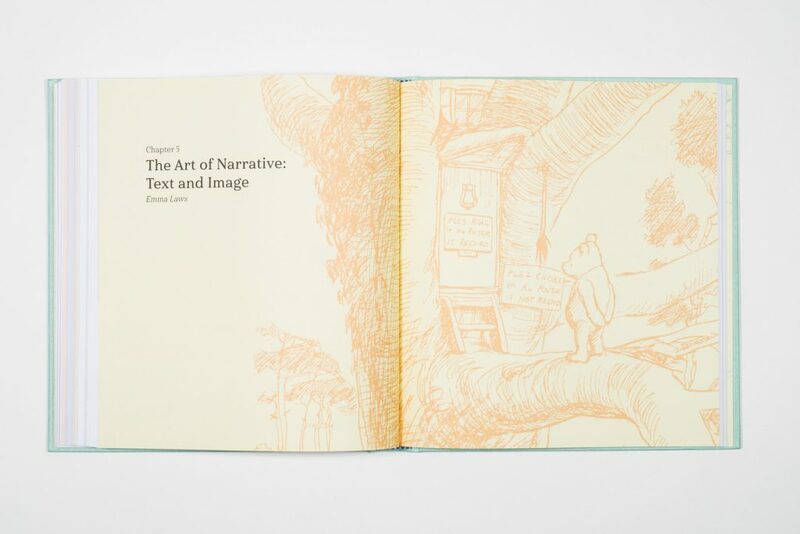 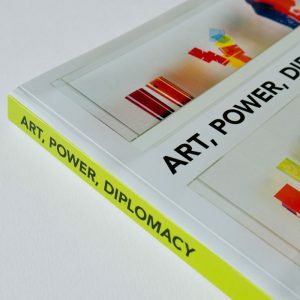 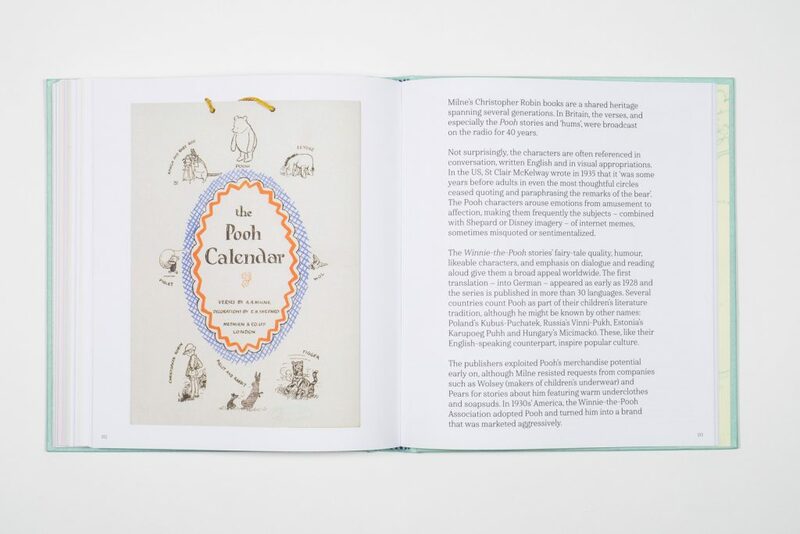 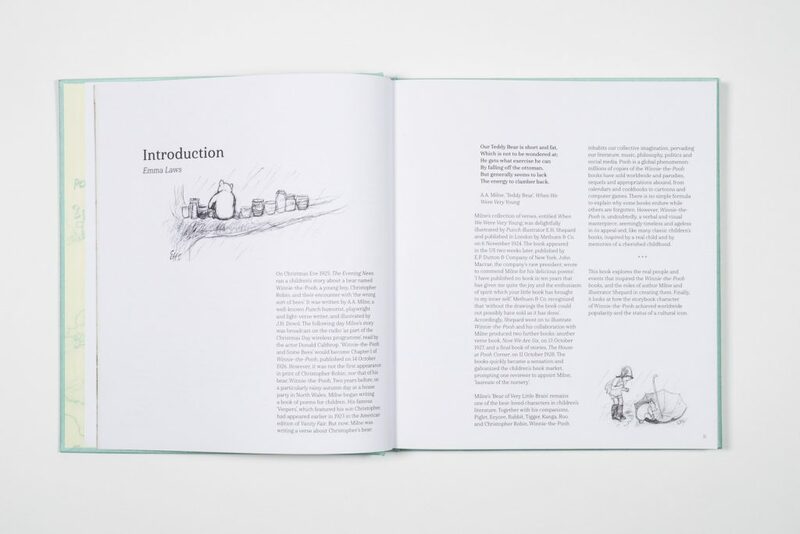 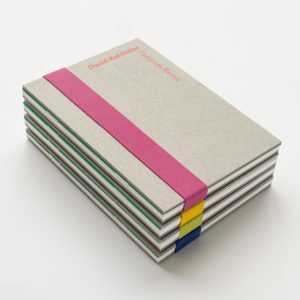 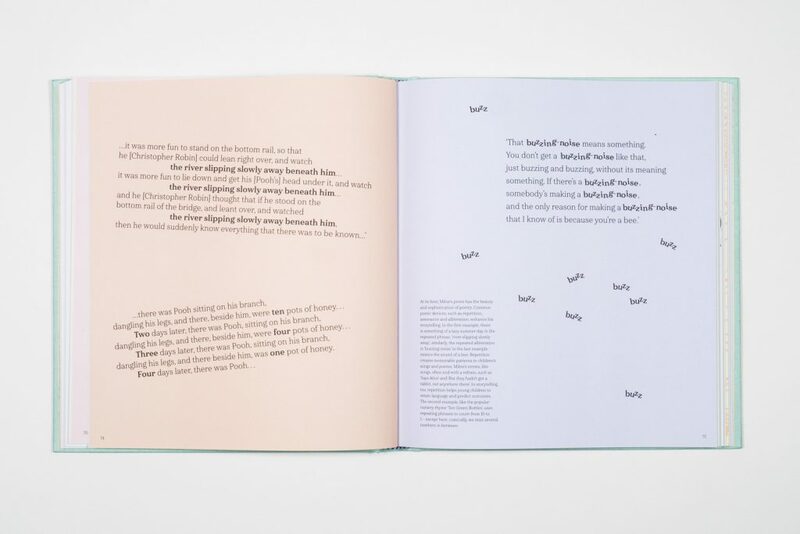 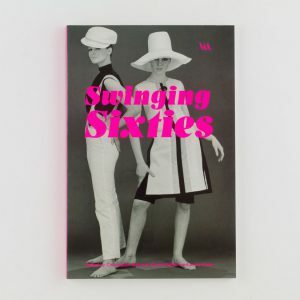 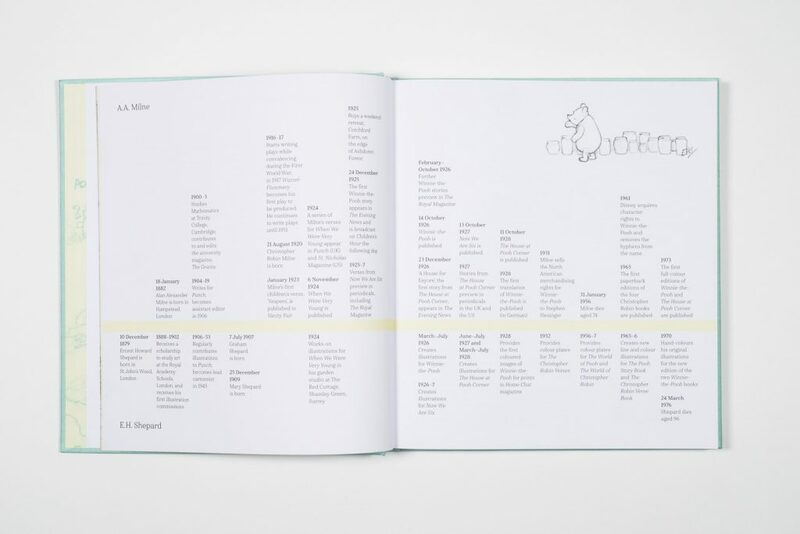 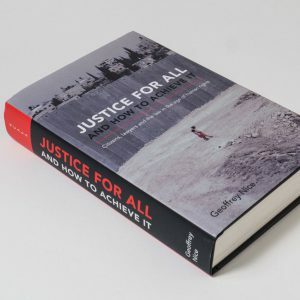 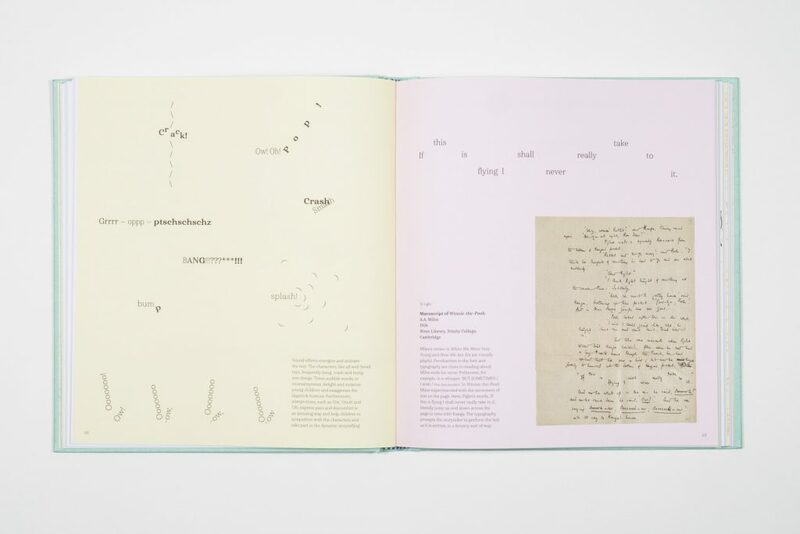 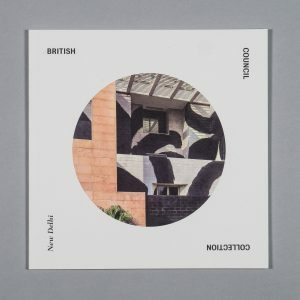 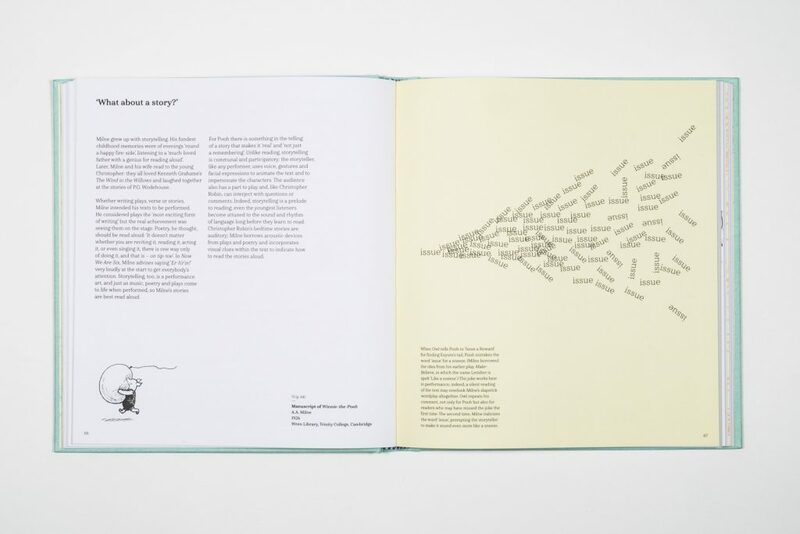 The book includes a chapter dedicated to exploring Milne’s playful and unique writing style, accompanied by typographic illustrations.